Oslo. 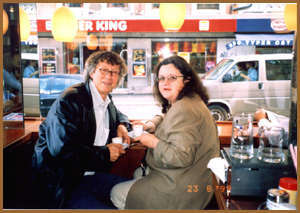 1999, O. Petrova with Knut Eric Ensen, Norwegian cinema producer. 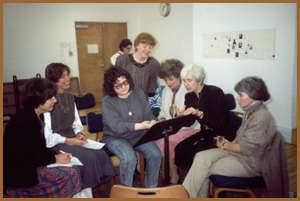 O. Tsekhnoviser, O. Petrova at a meeting with pedagogues of the Levine School of Music. Norway, 1999. 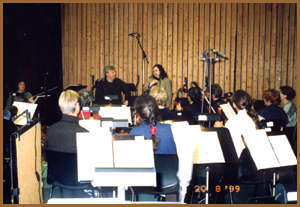 The recording of music to "A Passing Darkness", film, by an orchestra of the city of Tromso. Conducter is Byarte Engeset. 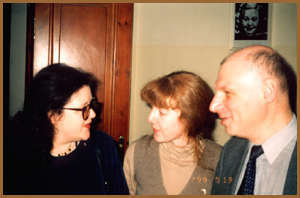 O. Petrova with O. Tsekhnovitser and A. Shteinlikht at the premier of "Kalif -The Stork" musical. Theatre Foyer, "The Musical Comedy Theatre", 1999. 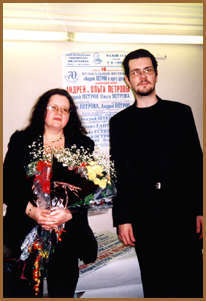 O. Petrova, A. Petrov. Work over the music to the film "St. Petersburg Mysteries". 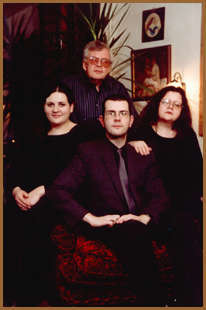 A. Petrov with his daughter and grand-sons, O. Petrova, Manona and Petr Gogitidze. 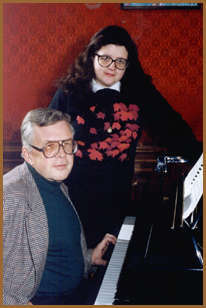 O. Petrova and P. Gogitidze. 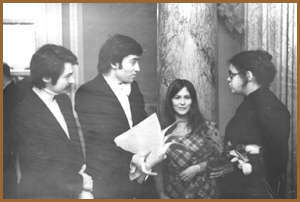 Mikita, V. Gergiev, I. Tsesliukevich, O. Petrova, 1979-1980. Suite from a ballet "An Ugly Duck-kid". Grand Philharmonic Hall.